Join In Chocolate Collection and Other Events to Gain Resources! During the event, players above Lv. 60 could get 1 bond once spending 100 Gold. 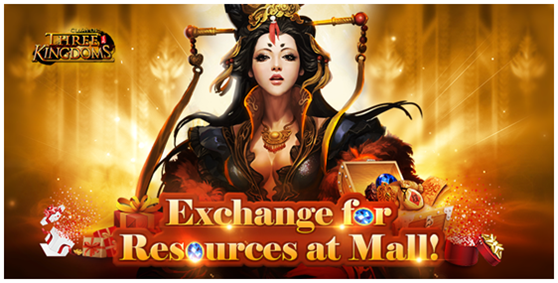 The bond can be exchanged for tons of Super Iron, A.Token, Starlight, Monster Soul and other resources at Mall! Do not forget to join it! The brand-new rewards in Collect Chocolate! Collecting Chocolate that will be dropped randomly when you defeat an enemy on world map. Chocolate can be converted into Festival Chests and get lots of rewards. Hurry up to fight on world map! 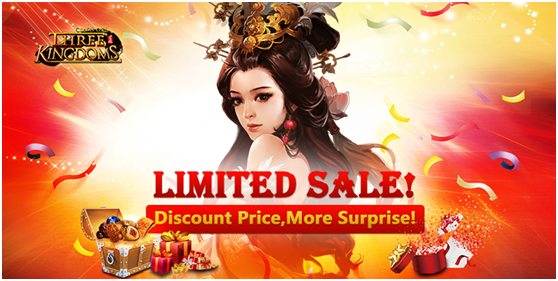 During this event, all the troops (including NPC and enemies) will drop Chocolate. Defeat them and get their Chocolate. Good luck! Players will get one Chocolate randomly when they defeat an enemy on World map. Chocolate can be converted into Festival Chests in the icon “Events”. 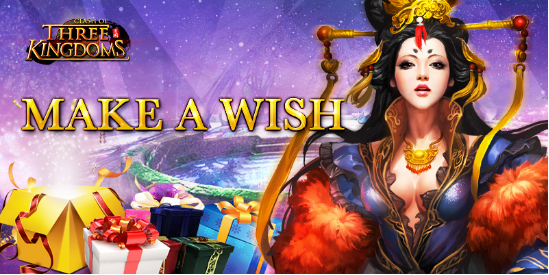 Open Festival Chests and get lots of rewards. 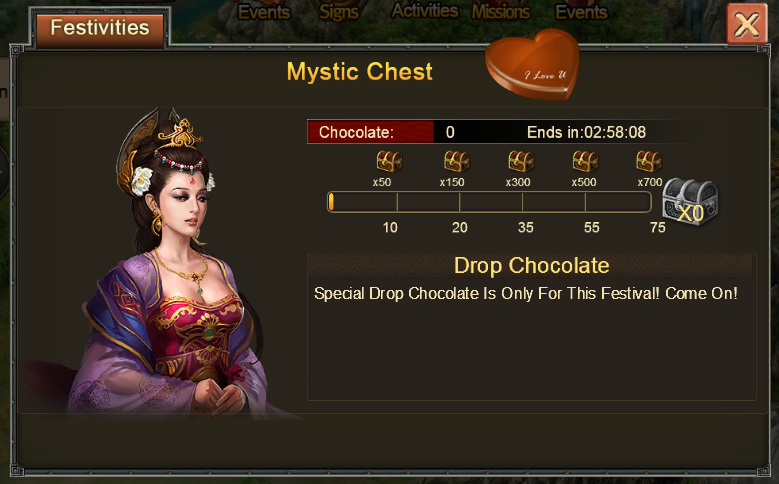 Totally you need 700 Chocolate for 195 Festival Chests. 2. To get one Chocolate you have to defeat the last row troop of the enemy’s hero.